The Austrian engineered DGT 650 defines a new class in the USB microphone segment. 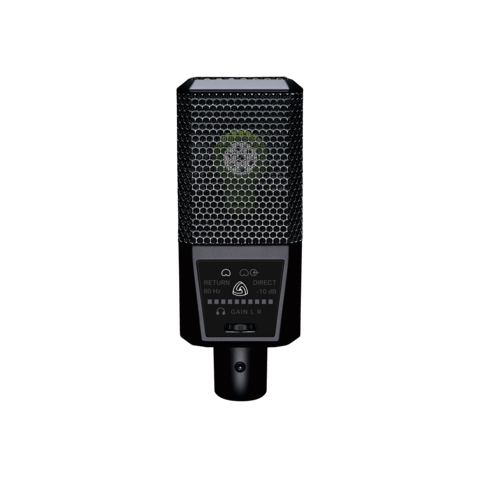 It is a vocal mic, a stereo mic, an instrument mic, and an audio interface. Record in high-end studio quality at home or on the go. Pure condenser sound captures your voice in studio quality. Perfect for traditional vocal recording, voiceovers, podcasts, streaming, you name it. Our breakout box features a dedicated Hi-Z instrument input that enables you to connect your guitar or bass guitar directly to your DGT 650. Record your licks wherever you are. We have recorded Schubert's String Quartet No. 14 in D minor using 3 different microphone setups. 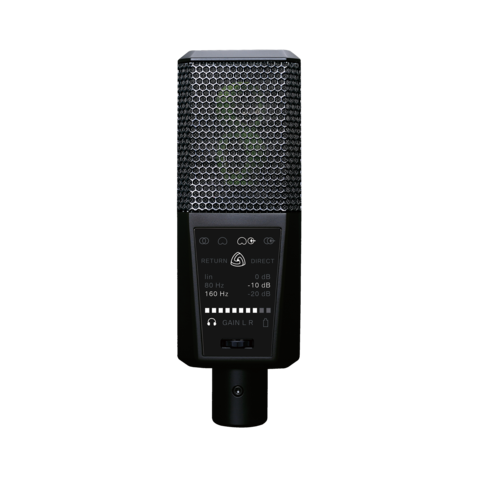 The DGT 650 is perfect for recording concerts, rehearsals, live-sets, acoustic sessions, choirs, nature, etc. 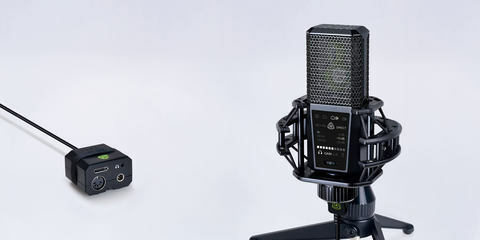 Use the DGT 650 as a two-channel recording interface. Record your synthesizer, mixing console, or any other audio device. Be creative – stay mobile. Professional recording demands proper monitoring functionality. Blend between zero-latency direct- and playback monitoring. This is essential to achieve the best possible performance using your mobile device. We designed the Breakout Box to streamline the cable layout. All cables can be connected in one place to avoid unwanted structure-borne noise ... and it keeps your desk tidy. With our powerful 180 mW headphone amp, you can easily drive any set of studio headphones so that you will hear every signal loud and clear during production. The DGT 650 is the perfect companion for the professional singer songwriter who wants to record vocals and instrument at once, but on separate tracks. The flash of inspiration can hit you anywhere- capture your ideas in the moment they come! Use your MIDI device to control your favorite software synthesizers and drum machines. Start composing – and keep your beat. The Control Center – available on PC and Mac – allows remote control of all parameters from your host device. // Refine your recordings with studio-quality effects. Music producer and journalist Tomislav Zlatic published this nice and informative video review on his Bedroom Producers Blog. Conclusion: "The DGT 650 is a versatile and extremely easy to use plug and play tool which provides great sounding results and fantastic features for the price. 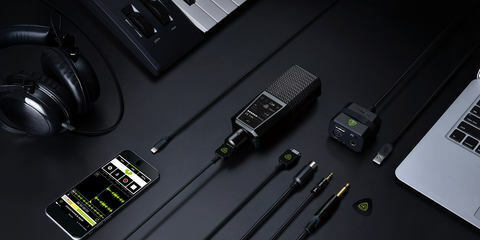 The package contains everything you need to start recording high quality audio on your iPhone, iPad, or laptop. 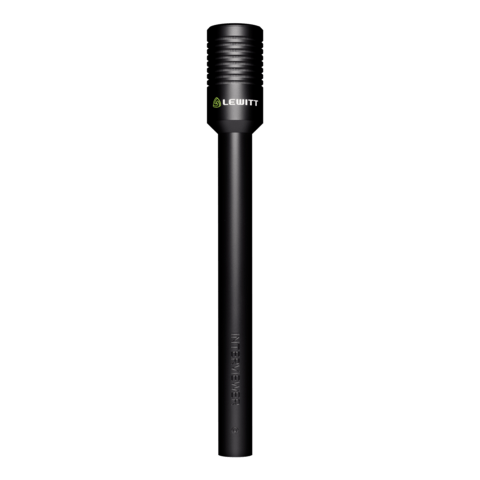 If you’re looking for a high quality USB microphone that can handle anything from recording vocals in a studio to capturing the performance of your band, podcasting, or even field recording to an iOS device, you can hardly go wrong with Lewitt’s impressive DGT 650 mic." 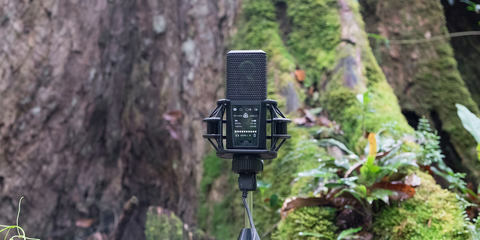 "The DGT 650 is an awesome microphone - incredibly quick to use and natural sounding." 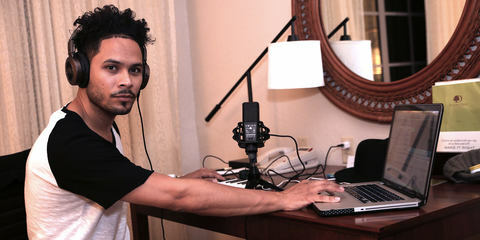 Steve "Styles" Rodriguez is a musical director, bassist and keyboardist. 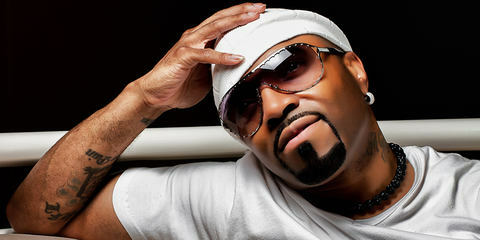 Steve has toured with such diverse and well-known artists as Demi Lovato, Alicia Keys,Toni Braxton, Britney Spears, Greyson Chance and more. "The DGT 650 is simply the easiest to use and best sounding USB mic!" "The DGT 650 is incredible! It sounds like a mic from a high-end recording studio!" 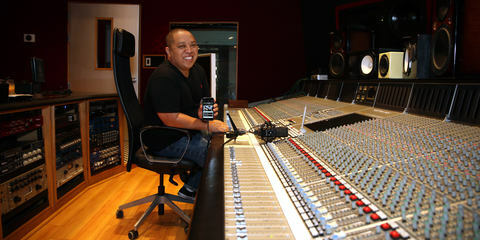 "The DGT 650 mic sounds great! You get a studio quality recording without the studio!" The LEWITT DGT 650 is a stereo USB recording solution and interface for PC, Mac and iOS devices in one single package. It features four recording modes: XY Stereo, Vocal & Instruments mode (cardioid pattern), Singer-Songwriter mode combines an acoustic and a line source – like vocals and guitar – recorded on separate tracks and Stereo Line In mode (for capturing a stereo line signal like a synthesizer or a mixing board's stereo output). MIDI input is also available in all four modes. The DGT 650 features 24 bit / 96 kHz, 110 dB dynamic range, and two-step pre-attenuation and low-cut filtering. 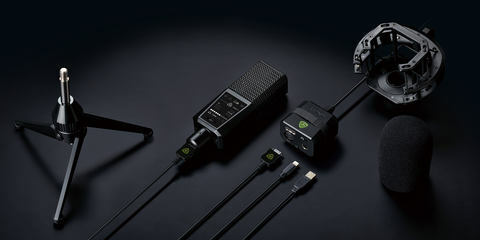 With asynchronous USB transfer, support for OS X Core Audio and ASIO for Windows, the option to crossfade between zero-latency direct and minimum-latency tape return monitoring and a built-in high impedance amplifier for studio headphones in one single device, you will be equipped to handle a wide range of possible applications: recording vocals, instruments and live acts wherever you go, stereo miking, field recording, podcasts, YouTube productions, you name it. 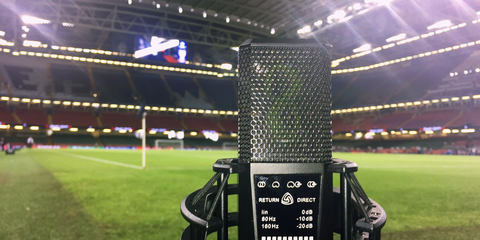 The DGT 650 is your mobile recording studio – take it everywhere! You were looking for a microphone suitable for Studio vocals, Interview, Podcast, Stereo. Maybe you are also interested in one of these products. "Just a few short years ago, it was very difficult to buy affordable recording equipment that could be compared with professional equipment found exclusively in recording studios. Guitarist, songwriter and producer Michael Elsner tested the DGT 650 extensively in practice and published his comprehensive review in Collectible Guitar magazine. Grammy Award winner Supa Dups is a Jamaican record producer, drummer, DJ, and member of Florida-based sound system Black Chiney. 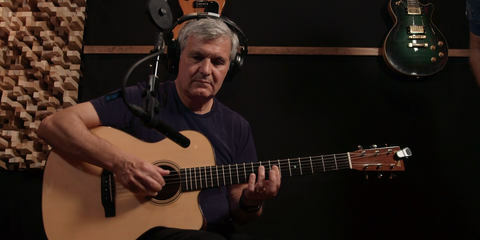 Laurence Juber, who gained his first international recognition as lead guitarist in Paul McCartney's band Wings, has since established himself as a world-renowned guitar virtuoso, composer, and arranger. 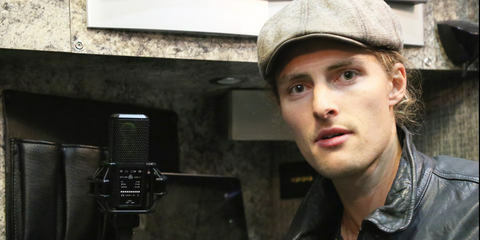 "The DGT 650 is perfect for recording demos on the road!" Kit French is an original recording and performing member of Mercury Records pop rock band Parachute. 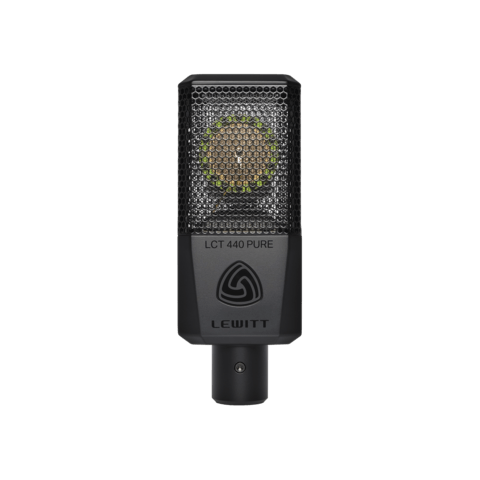 "LEWITT microphones are perfect all-round mics!" "The LEWITT DGT 650 is all I need!" 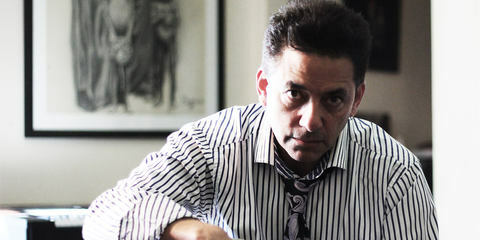 Steven Rodriguez, better known as Steve Styles, is a highly trained musician, musical director, bassist and keyboardist who has toured with Demi Lovato, Alicia Keys, Toni Braxton, Britney Spears, and many others.